Bravo to you and your team! Hope you are doing great . “I want to thank you very much for all the assistance and care you have given to my wife & daughter with the rest of the group. My wife was happy when she get all these excellent service you gave her. Special thanks to Ozlem for being @ urgent reply always. Appreciate your kind assistance . Thanks for your kind help . “We were very satisfied with the tour and most importantly, our tour guide was very friendly and knowledgeable. She also provided us useful suggestions for our stay in Istanbul so we were very happy that we had her as our tour guide. 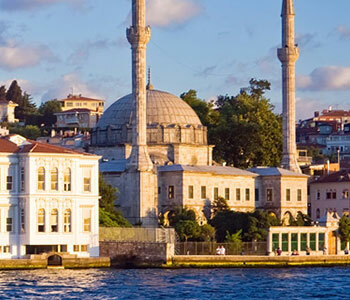 Please pass along our thanks to her for making our stay in Istanbul a real “Turkish delight”! Thank you once again for making it all happen, and with such brilliant planning. 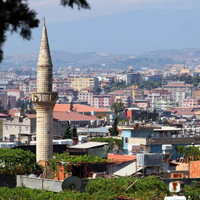 Antalya province is one of the oldest settlements in Turkey. 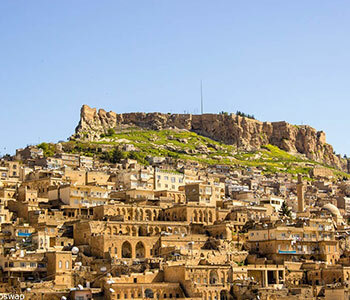 Excavations in the Karain cave, 20 km northwest of the city center, the existence of an unbroken civilization has been uncovered. 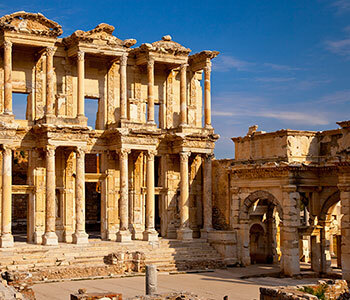 Historical monuments of the ruins are scattered over a wide area like the open air museum, and the traces belonging to the Prehistoric, Roman, Byzantine, Seljuk and Ottoman empires. Until the end of the First World War, which was a crusade towards the Ottoman Empire, Antalya had a short Italian occupation with the agreement of Sevr. 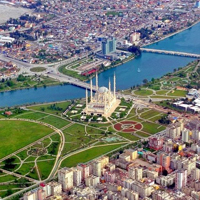 WHAT TO SEE IN ANTALYA? 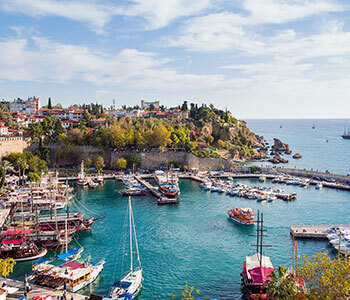 Antalya’s most important features are clean sea and long beaches. 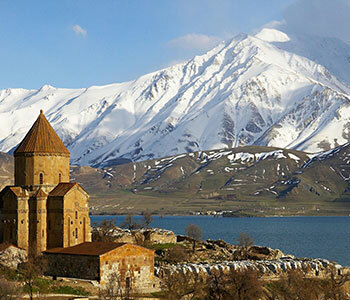 Besides sea tourism, our province of Antalya has very suitable places for sports such as mountaineering, skiing, land and sea hunting, rafting, underwater diving. 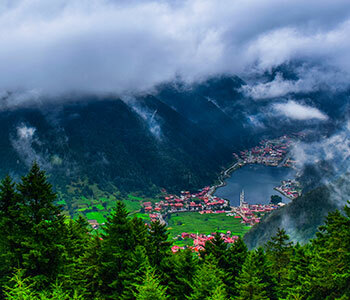 Antalya’s national parks are really worth to see for hikers, campers and those who want to relax. 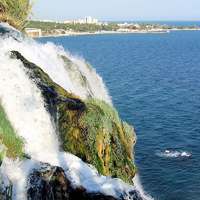 Antalya is also famous for it’s waterfalls. 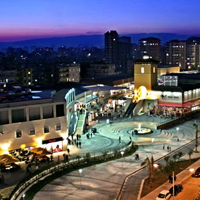 Duden-Kurşunlu-Manavgat Waterfalls, Dim-Damlataş-Karain Caves, Olympos-Beydağları-Köprülü Canyon National Parks, Konyaaltı-Lara-Patara Beaches, Citrus and Greenhouse Production and Tourism Centers like Alanya, Side, Manavgat, Kemer, Kalkan, Historic Fortress Houses, Golden Orange Film Competition, Cut Flower Production, Aspendos, Perge, Phaselis, Termessos, Olympos Antique Cities are places to visit. 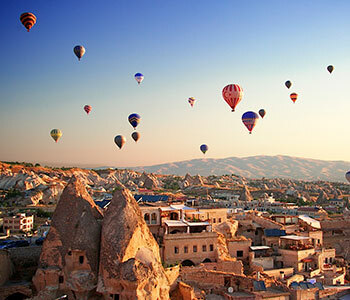 Some other historical places worth to see are The Caravanserai, Iotape Harbor City, Syedra Ruins, Mahmutlar Hareveleri, Alara Han, Alara Castle, Seljuklu Tershan, Red Tower, Termossos, Ariassos, Karatay Madrasah and Murat Pasha Mosque.